INVESTORS/DEVELOPERS ALERT Prime 3. 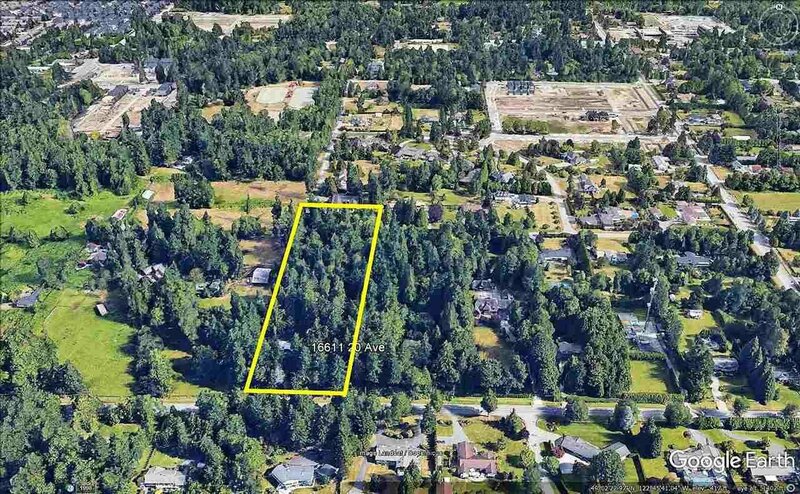 Acres of Development Property located in the Heart of Grandview Heights in South Surrey. The area is going through a massive development changes. Property in the process of rezoning to Townhomes of approx 34-40 units will be based on the density allowed by the city of Surrey. Close to Shopping, Recreation, Golfing, New Aquatic/Recreation Center at 168/24th, Elementary/Secondary Schools, and super quick access to Hwy 99. Should have PLA spring/summer 2019 .